Blockchain Technology is to the Financial Services World What Automobiles and Airplanes Were to Mass Transportation! The world is on the cusp of a worldwide revolution. We haven’t had this type of disruptive technology since the Internet first came online. It’s the most advanced and brilliant application of modernization the world has ever seen. It’s also brand new, so in terms of adoption, it resembles the early '90s, when Microsoft's software was known only to a few investors and wasn’t a household name. This is our opportunity to become a spearhead of blockchain investments and be on the frontlines of venturing into the biggest opportunity in the coming decade. After reviewing close to 200 cryptocurrencies and 120 ICOs, Wealth Research Group found a totally under-the-radar business that is set to be the dominant player, and it’s a publicly-traded stock, so there’s no need to do anything different than a traditional stock purchase! 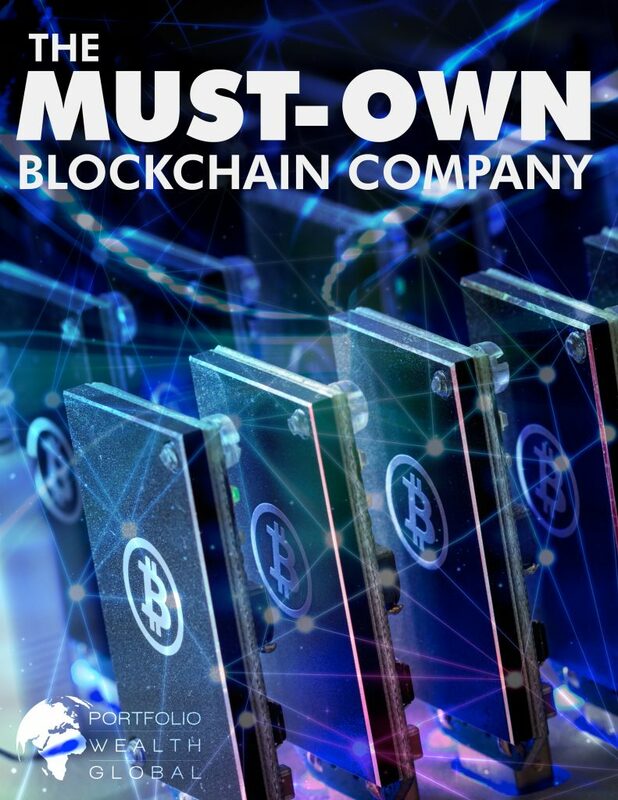 Download THE MUST-OWN BLOCKCHAIN PIONEER NOW!